Let's face it. Now that the trees are in full bloom and the sun shines daily on the eastside of the Cascades, it's hard to stay locked indoors. The heavy coats and snow boots are finding their way to their summer homes in attics and garage bins, and camping gear is aired out and ready for weekend adventures. 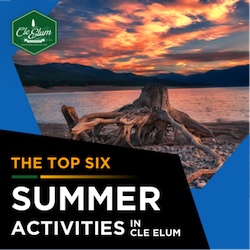 The surrounding mountains, lakes and rivers around Cle Elum provide ample opportunities for outdoor adventures, and the multiple designated campsites make excellent weekend home bases. 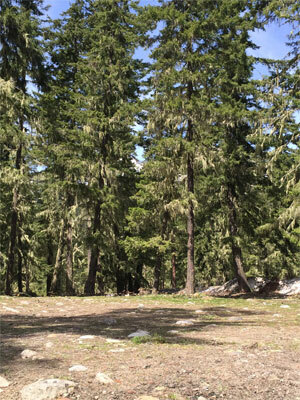 What better camp area to begin your trek outdoors than the French Cabin Creek campground past Cle Elum! 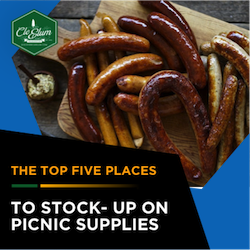 Once you've stocked up on campsite goodies at Owens Meats, Pioneer Coffee Co. and the Cle Elum Bakery, follow Highway 903 N and Salmon La Sac Rd just 15.5 miles. Take a left onto Forest Road 4308, crunch down the gravel path for another half mile and French Cabin Creek Campground will unfold before your eyes. 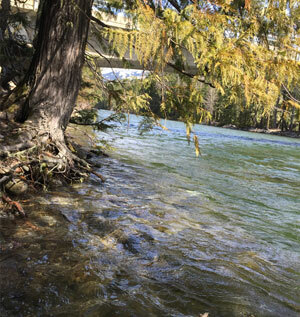 This facility rubs shoulders with the Cle Elum River, a vast water source full of fly-fishing, floating and rock skipping opportunities. Multiple trails and wooded areas are perfect for day hikes, and explorers can discover the local flora and fauna just steps from their tent. This campground is public, yet has a good layout for privacy and intimate gatherings. Family adventures are available at the campsite or by the river, so come down and show us how you do camping in Cle Elum! 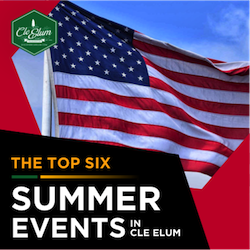 For more details on facilities, recreation passes and burn ban information, contact the Cle Elum Visitor's Center at 509.674.6880 or the Cle Elum Ranger Station.